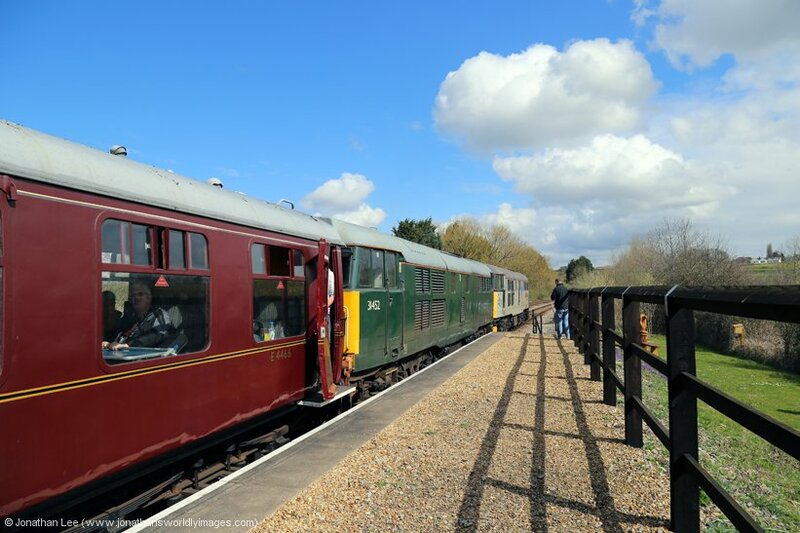 This was my first venture to a preserved railway during the 2016 season and the place was absolutely packed on Saturday 9th April 2016! 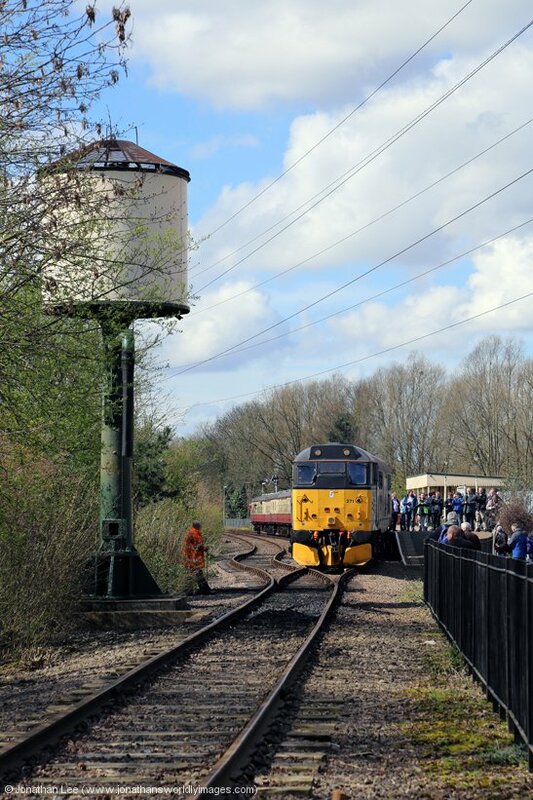 It was a decent day out, even if I did do it straight off a night shift, but I was flagging a little by the end. 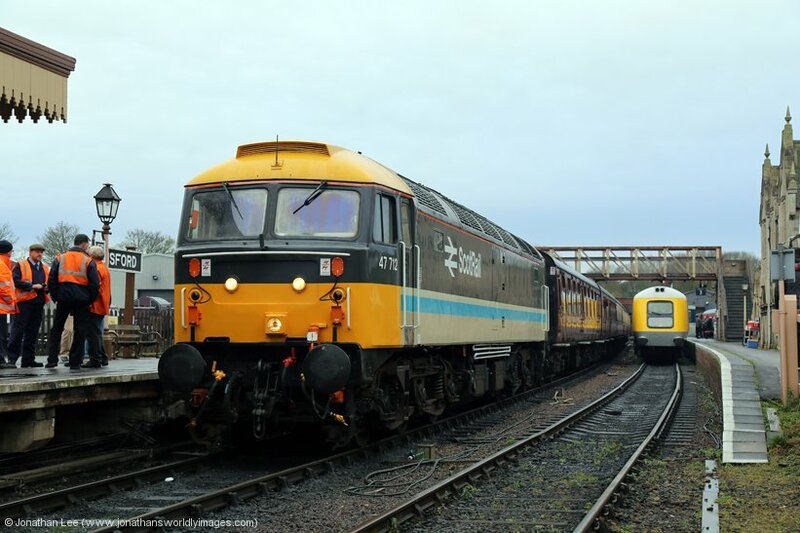 From a purely personal perspective it wasn’t anywhere near as enjoyable as a day out would have been with just 31271 on its own, mainly due to the fact that it worked first with the HST powercar on Mk III’s and there was just no getting to the windows at all; secondly because the place was just packed all day. 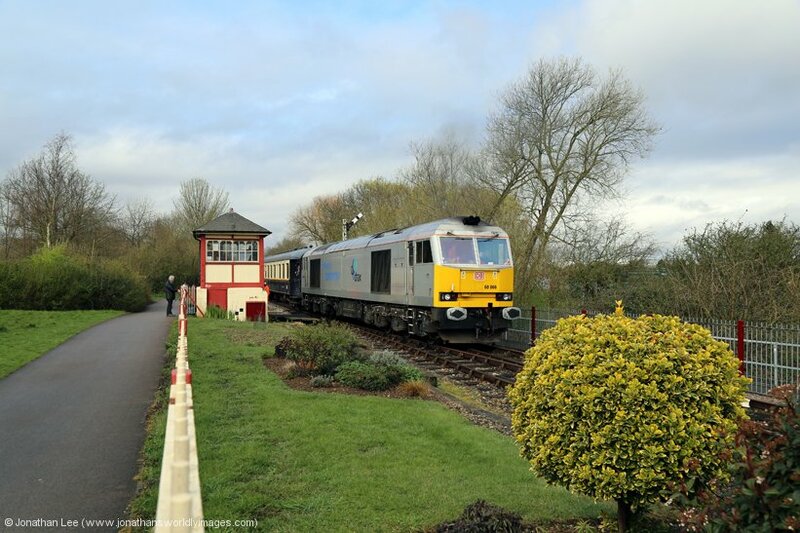 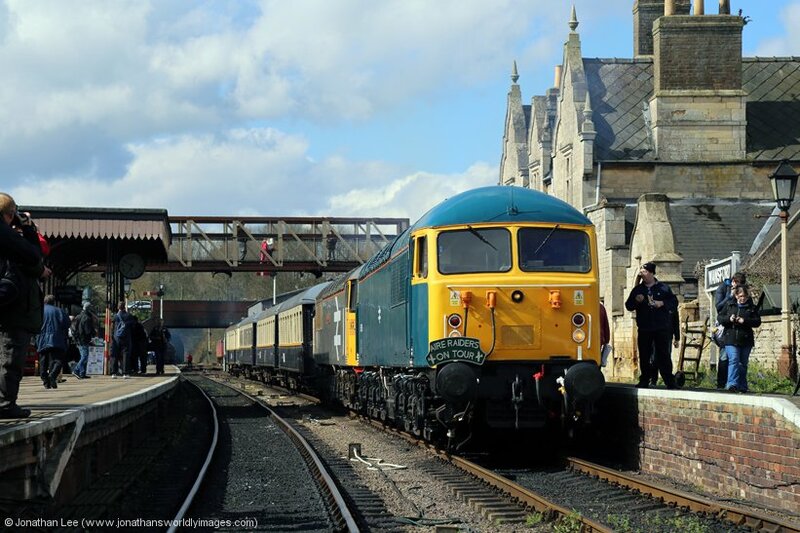 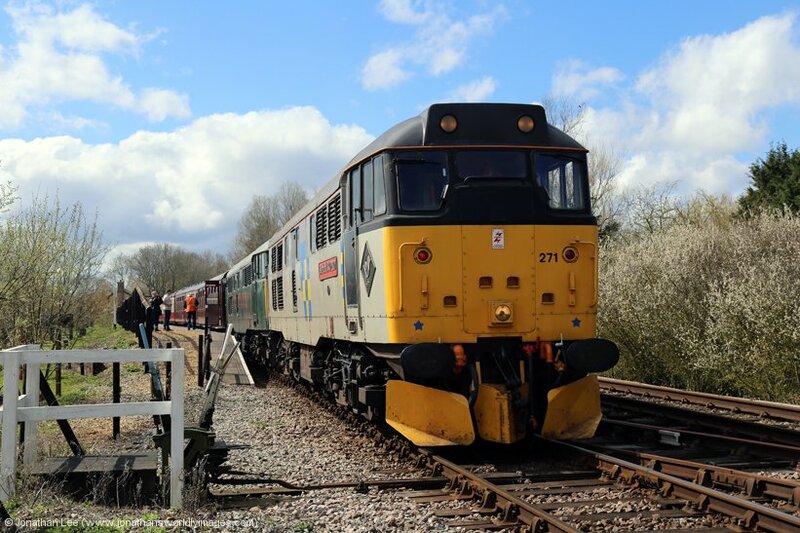 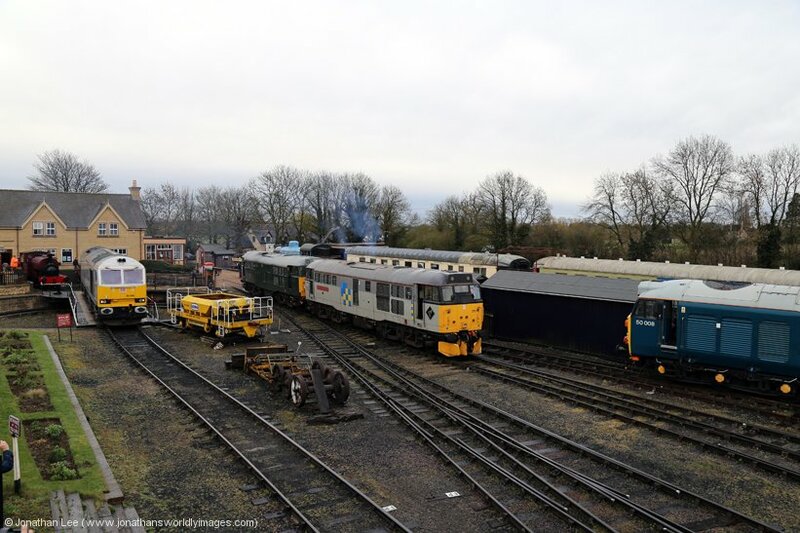 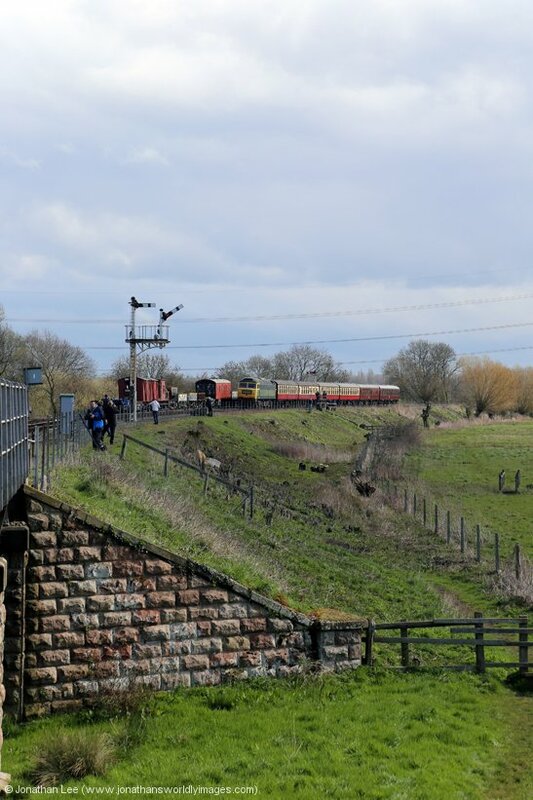 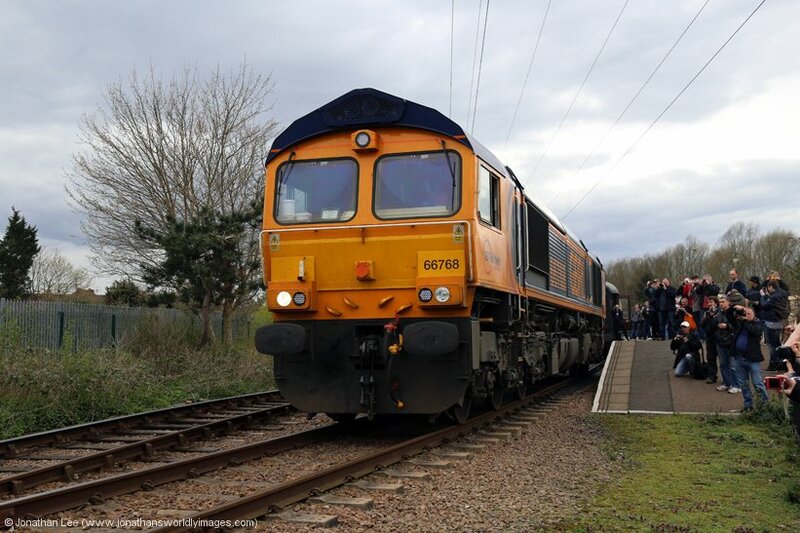 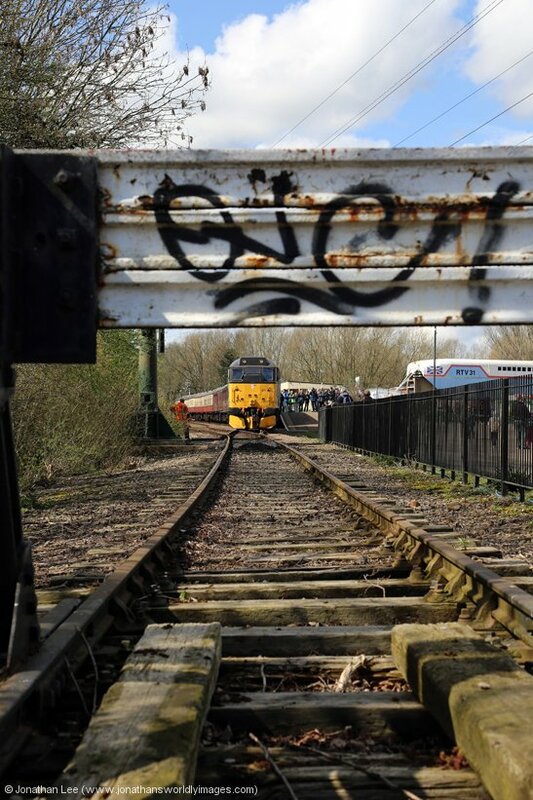 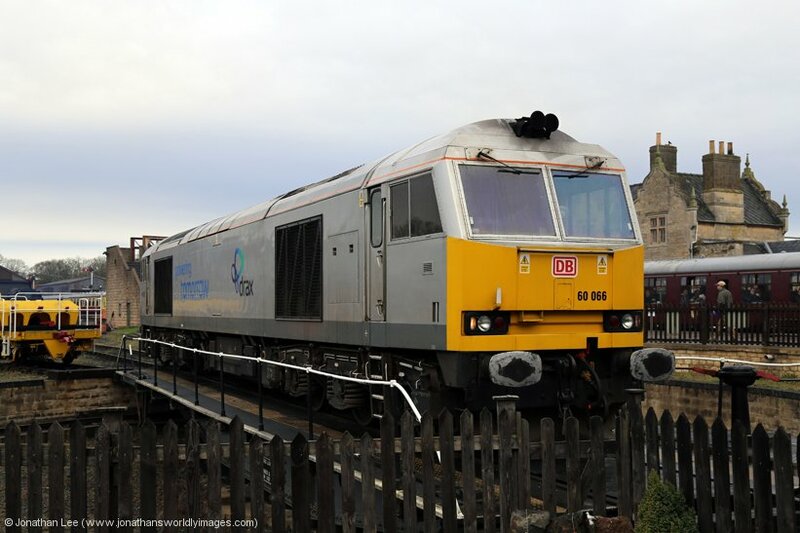 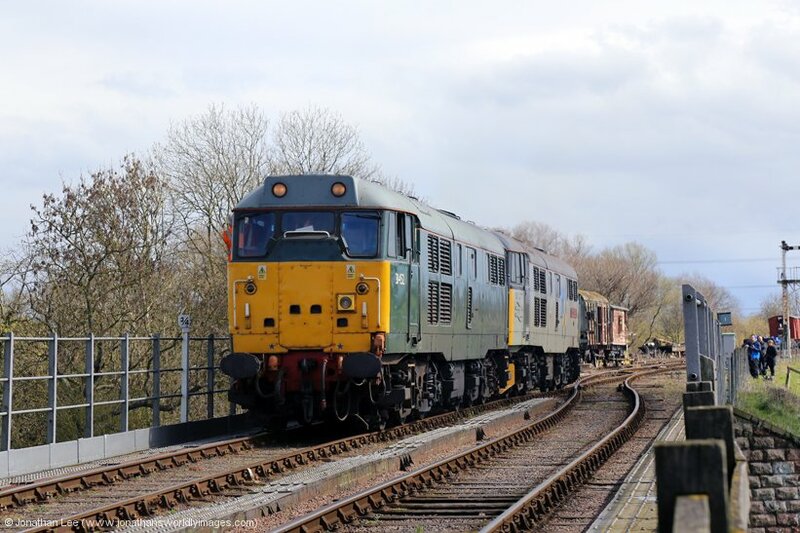 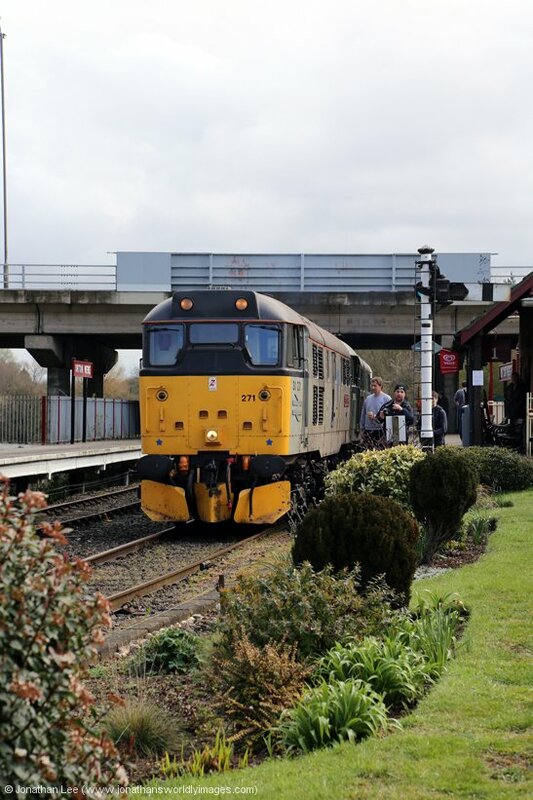 Still, from a sociability factor there was plenty of good conversation and it was overall a good day; and for the Nene Valley Railway the wedge factor meant the railway was definitely doing something right…….